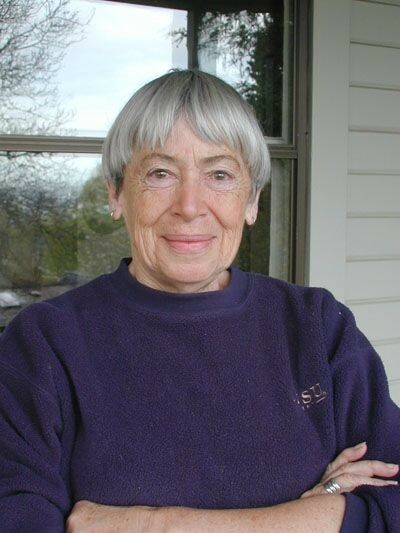 Ursula Kroeber Le Guin was born in 1929 in Berkeley, and lived in Portland, Pregon. She published over fifty works: novels for adults and children, books of short stories, collections of essays and volumes of poetry. Her most famous works include the Earthsea fantasy series for children and the pioneering gender-fluid science fiction novel, The Left Hand of Darkness. She received many honours and awards including Hugo, Nebula, National Book Award, PEN-Malamud, and the National Book Foundation Medal. Her estate is represented on behalf of Curtis Brown (US) for the UK only.